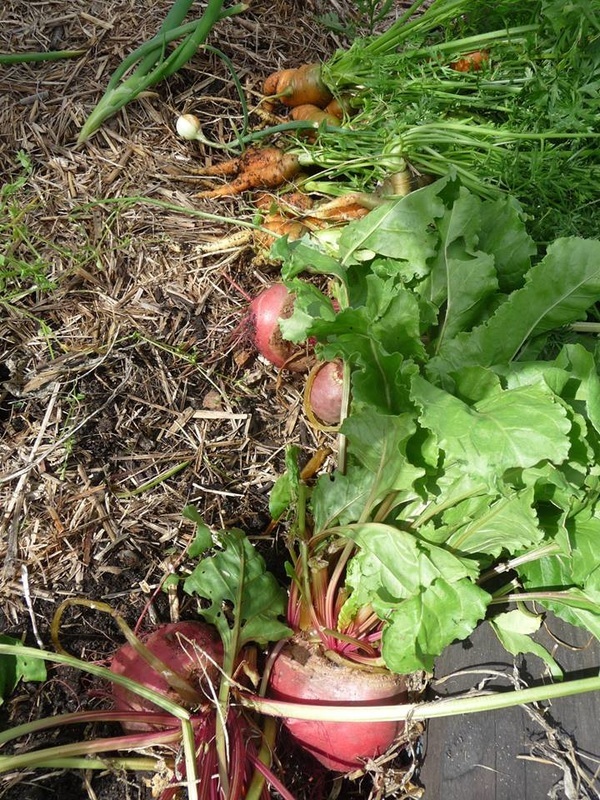 When the Sustainable Neighbourhoods program was first established in Dudley, there was strong support for establishing a community garden. The Dudley Community Garden Group emerged from these conversations in late 2011. 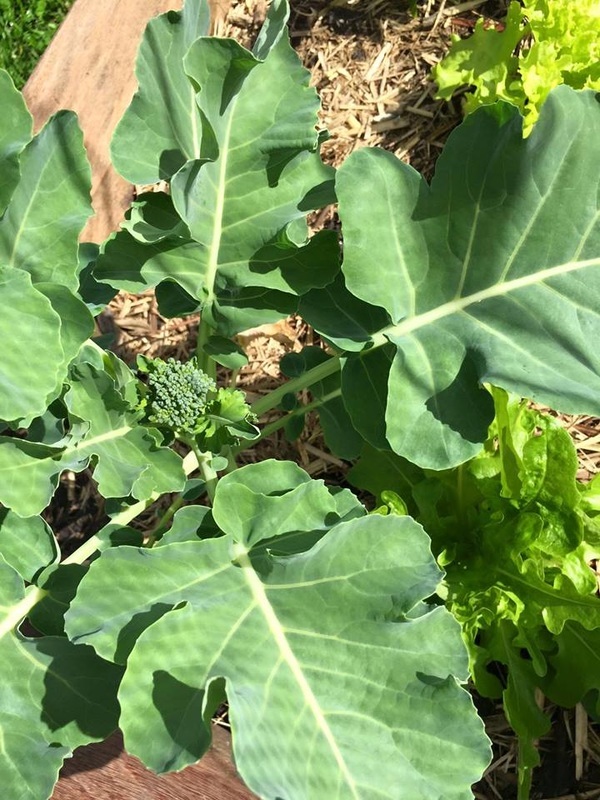 The community felt the garden would be a wonderful tool to help bring about the cohesion of the area, to help build friendships, conversations, and exchange of ideas, and of course grow our own organic fresh produce for all to enjoy. To get started, we developed and discussed the range of conceptual and operational issues associated with the project. We held a successful community event to consult and engage with the local community and to gauge local community support and interest in it. We also liaised with other key stakeholder groups, including the Dudley Pensioners Association, Dudley Sustainable Neighbourhood Group, the Dudley Public School and Lake Macquarie City Council. That process allowed the group to refine the community garden project, and has culminated in identifying an appropriate location and site plan for the garden. An unused portion of council owned land on the northern edge of the Frank Watkins Park parkland was chosen for the garden site because of its central location and visibility from Ocean Street (the main street in Dudley). The site is directly behind our local community hall, which is an anchor point for the Dudley/Charlestown Pensioners Association, and is bordered on the other side by sporting fields which hold weekend sporting events for local sporting teams. The plan also aligns with other potential local community projects, such as a possible “village hub”. Our garden group comprises a core of active local residents, and functions with occasional face to face meetings and online discussion. We are now established as an Operating Committee of Lake Macquarie City Council. 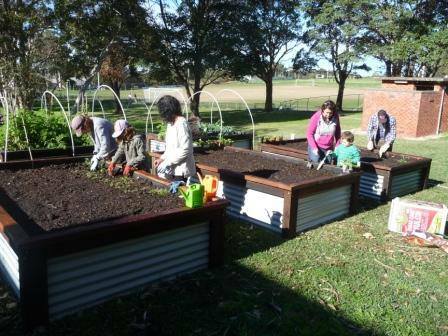 This gives us a suitable framework to run the community garden (eg relevant training and support, WHS, reporting and approval requirements, volunteer insurance etc), and gives us permission to utilise and manage Council land. More information about ﻿﻿﻿Council Operating Committees. 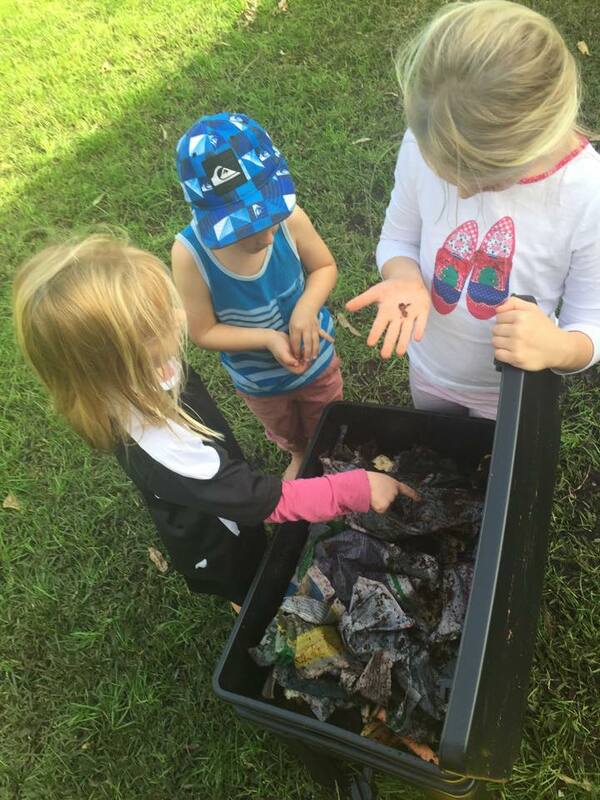 With support from the Dudley Sustainable Neighbourhood Group and the Lake Macquarie Sustainable Neighbourhood Alliance, we received some initial funding through Council's Environmental Sustainability Grants Program. 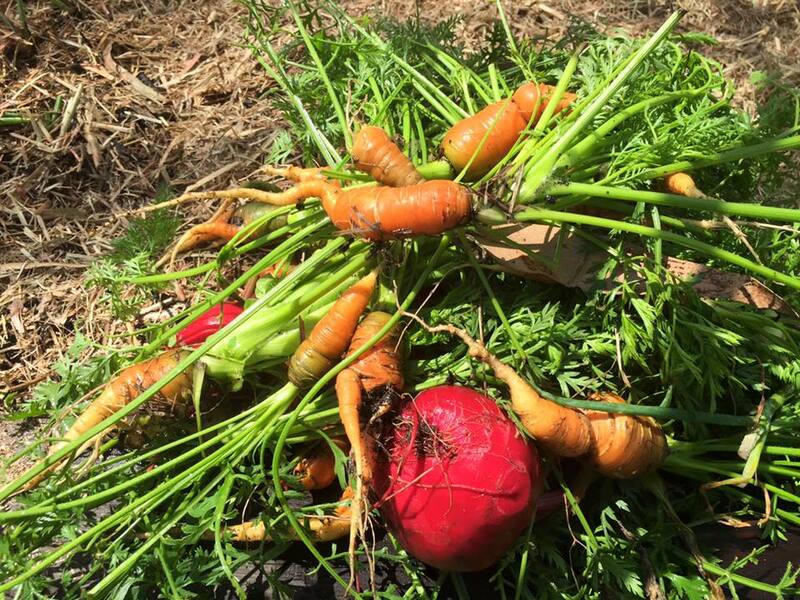 These funds helped us establish the garden. 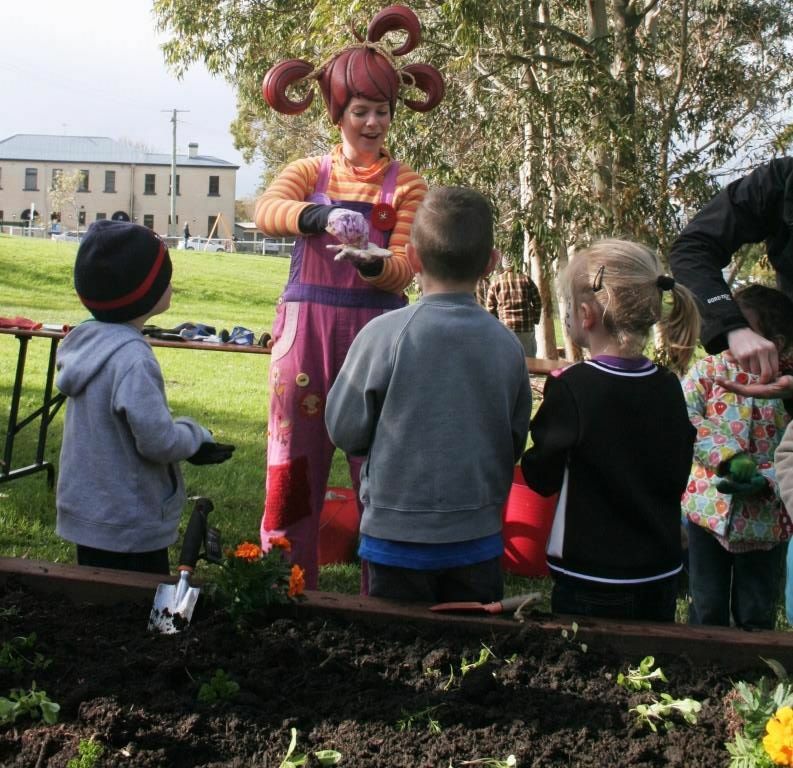 We are now seeking further funding for the next components of our plan including signage and promotional materials, educational workshops and some more gardening materials. We have now developed and completed a three stage plan for the garden project. Some of our progress is listed below. Very successful launch day in July 2015 with an appearance from ABC’s dirtgirl. The event attracted local media attention and around 50 people to the garden on that day. 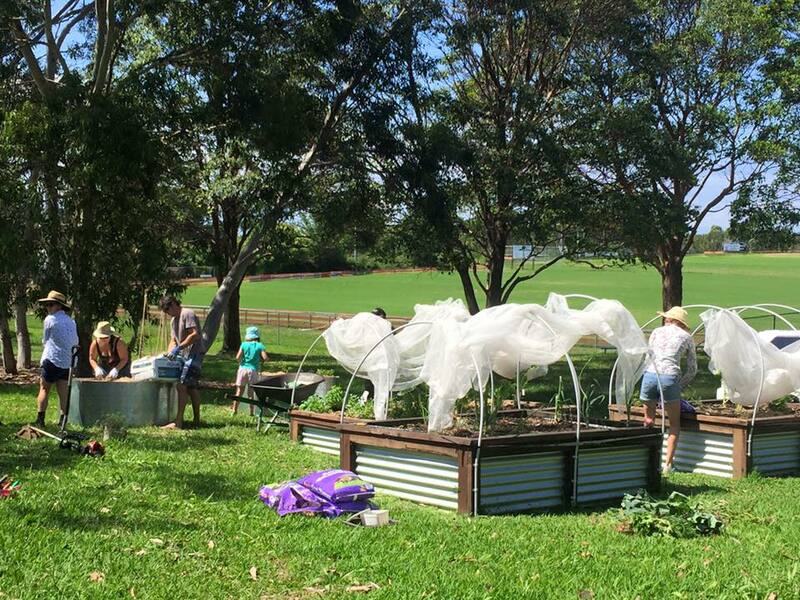 Hosted a Lake Macquarie Council run 'backyard chicken workshop' and are looking forward to hosting other upcoming workshops. 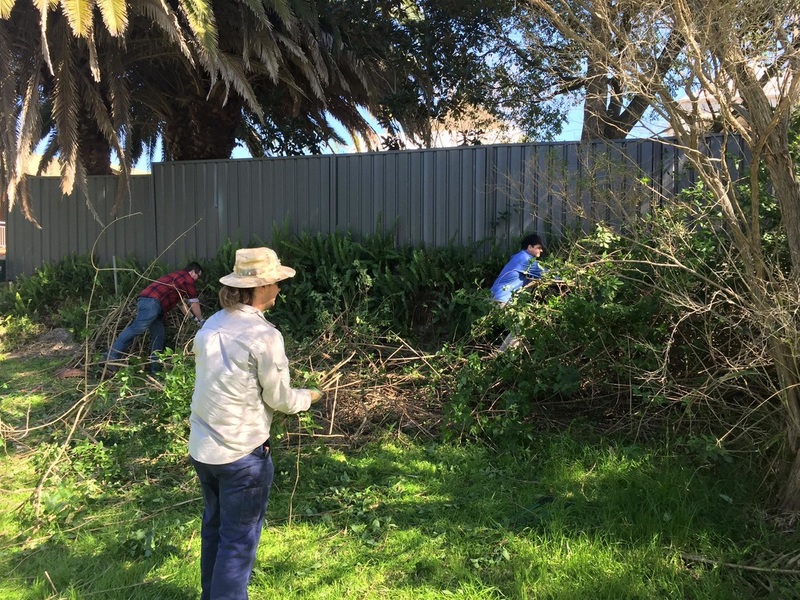 We have had a number of working bees and have established onsite 6 wooden and steel constructed garden beds, 2 (donated) steel round beds, a worm farm, lidded compost bins, and a native garden (where lantana and other weeds were removed by us), and comfrey patches. We are also helping to maintain the pensioner's hall garden. 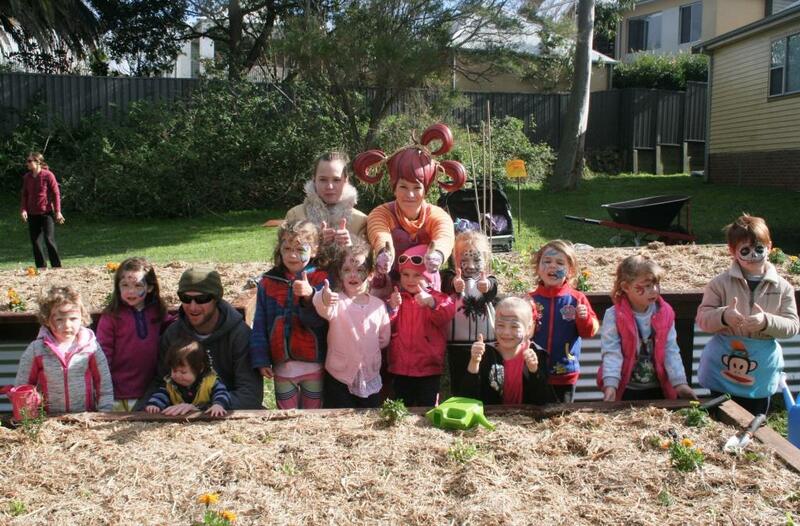 Through our garden activities this past year we have noticed the project is gaining momentum in the Dudley community. We are now seeking further funding for the next components of our plan including signage and promotional materials, educational workshops and some more materials to continue our regular community get-togethers and working bees. Keep up to date with our activities.